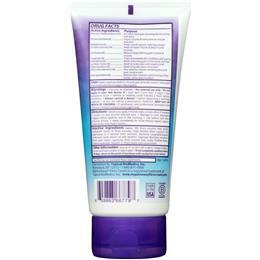 MyPainAway™ Fibro Cream 6 oz. 6 oz. 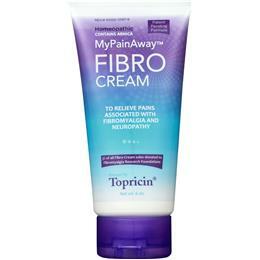 tube MyPainAway Fibro Cream™ is a soothing combination of 11 biomedicines that is a safe, natural alternative to chemical-based lotions and ointments. Patented and proven to be effective for treating the pains associated with fibromyalgia. Chronic pain sufferers now can experience safe, effective, natural pain relief.